Patch 7.30 is live. Here's what you can expect. 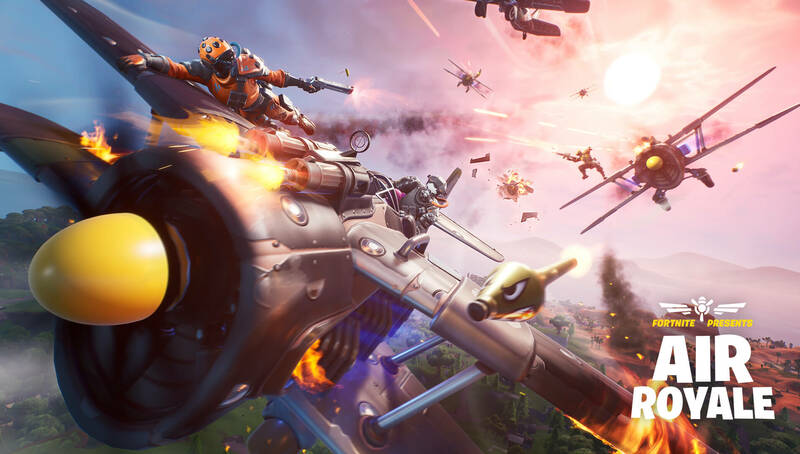 It seems like there's been a major patch every other week since the Fortnite team got back from their holiday break. This morning, they released patch 7.30 into the game. There are some major changes here including two of the most controversial vaultings I've seen. Let's get into it. A new patch means a new item for players to love, hate, or completely ignore. This time, it's the Chiller Grenade. This grenade causes friendly players, enemy players, and vehicles to slide on the ground while knocking players back. This item is common, drops in stacks of three, piles up to six, and can be found in vending machines and floor loot. It's interesting that these won't be available in chests. The item is decent, although I don't think we'll see it very much. It has a niche application and probably won't be worth carrying for most players. The Cozy Campfire also received a visual update that allows players to tell when it's burnt out. This is paving the way for the addition of environmental campfires that Epic has already addressed. Normally, I'd include this in the "Weapon and Item Changes" section, but it's a dusey this week. The final stage of the burst rifle removal is complete. There are no more Famas-style weapons in Fortnite for the time being. The normal SMG also got the boot in favor of the Suppressed SMG, which has come out of the vault in today's patch. The Heavy Shotgun is gone as well, which is probably for a few reasons. The gun was bugged since the last patch and was shooting through walls. Most players have been favoring the pump over the Heavy Shotgun for a while now, anyway. The most controversial vaulting, in my opinion, is of the Bolt-action Sniper. 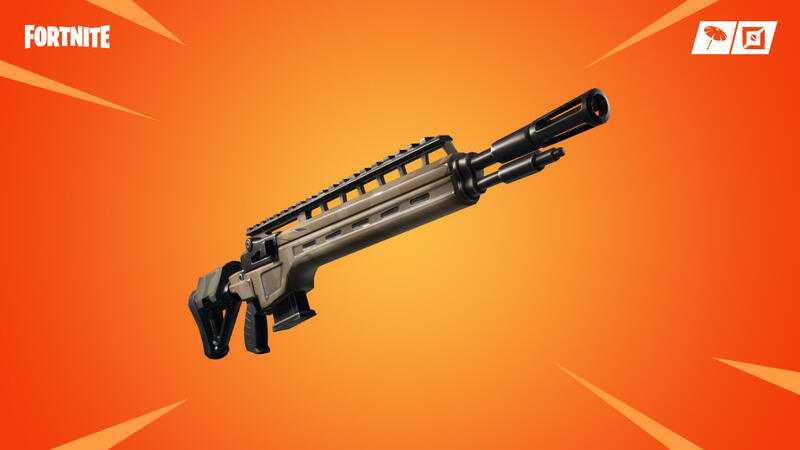 Epic might have thought that this gun was redundant, but that leaves us with hunting rifles, heavy snipers, and silent snipers. I'm not sure why they did this, but as a frequent sniper user, I'm not too happy. Shameless plug for a sick snipe I hit yesterday. Client-side editing is back! This was a positive change that made editing feel a lot better. 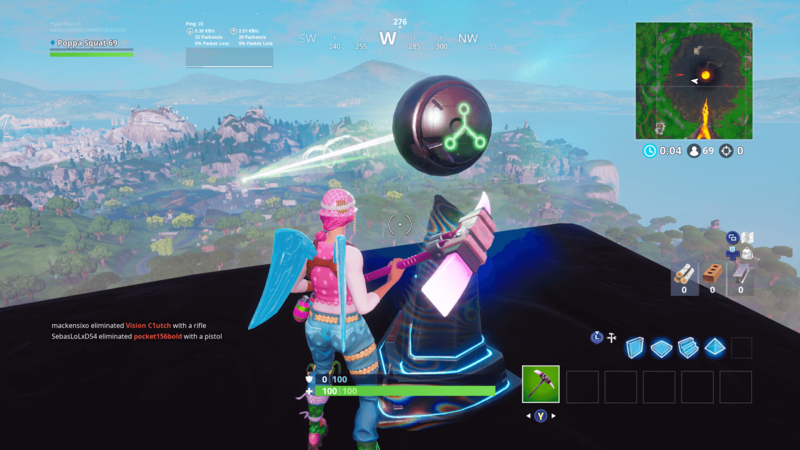 Epic removed it after the last patch because of a bug, but it's back now. We will also get a bit more materials from chests, floor loot and supply drops. Floor loot and chests now drop 30 materials (up from 20) and supply drops went from 40 to 60. 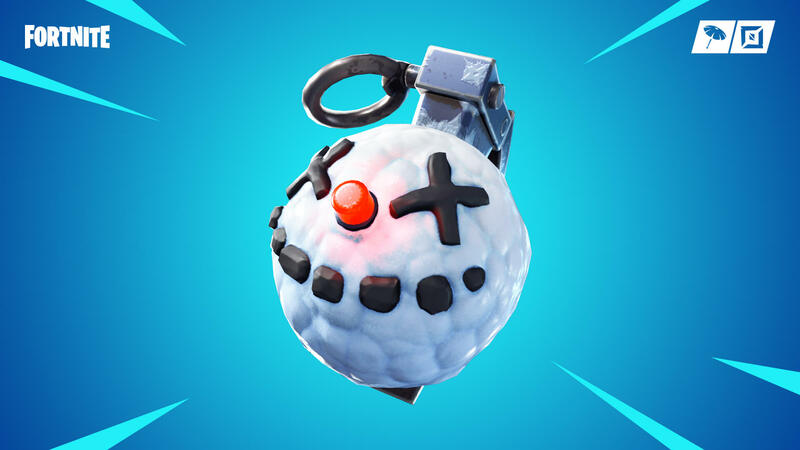 Boogie bombs now affect those wearing the Sneaky Snowman. Sneaky Snowman last charge no longer breaks right away if you have another snowman in your inventory. X-4 Stormwing health bar not displaying. Glider auto-deploying closer to the ground. Players getting stuck in Snowmen. Aim assist (controller) now reacts to players rather than the vehicle they're in. Switching to traps no longer causes you to fire. Supply drops take environmental damage now. Free wall piece not placing. Distorted camera when another player enters the Zipline. Visual bug when using a vehicle near a Zipline. The shaky screen ice bug. Turning bug for the X-4 Stormwing. Scores not being displayed for teammates. 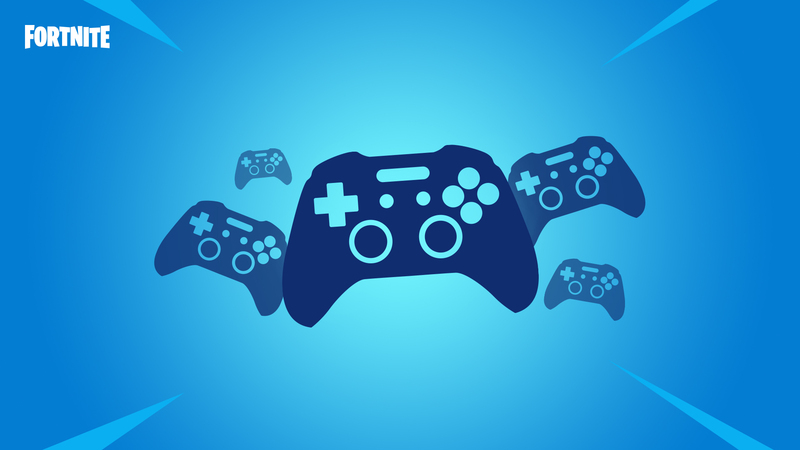 A big change for mobile players includes the support of Bluetooth controllers. This will make playing a lot easier for those who have such controllers, but will probably hurt those still using the traditional mobile interface. Streamer mode got some changes, although this only affects those who are trying to prevent stream sniping. You can now choose to hide your name or hide other player names in the game. I think Epic is trying to allow streamers to report stream snipers by seeing their names multiple times. Of course, this also incentivizes stream sniping a bit more because everyone will see the stream sniper's name. Epic fixed a lot of bugs in replay mode as well as some smaller UI bugs. They added new tournaments and leaderboards but changed editing within these modes. Now, you'll be able to edit any structure rather than just your buildings. This sounds like bad news for several reasons. You can edit a player down from high-ground without ever breaking their structures. 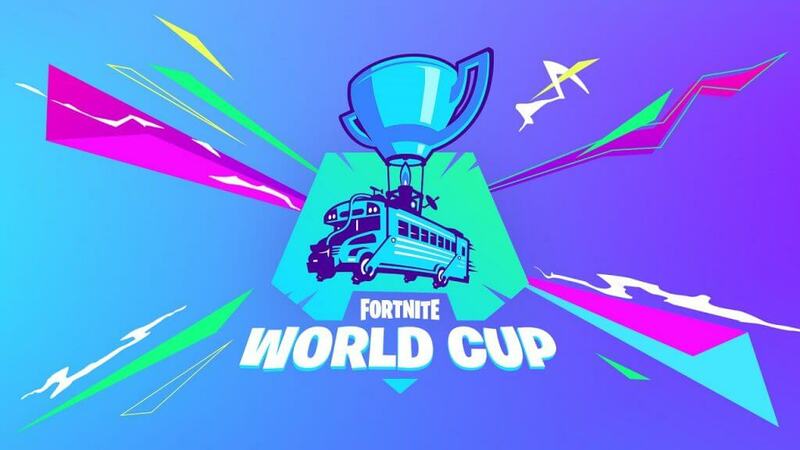 This appears to be a test, but I don't think competitive players will like it. 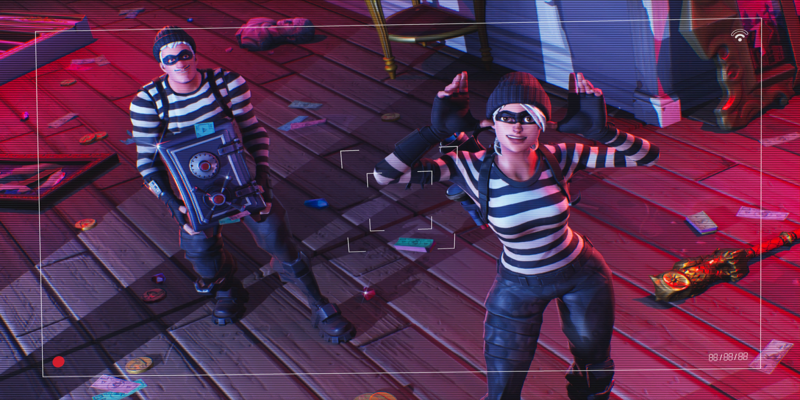 Competitive modes now require a minimum account level of 10, which will help prevent some of the throwaway accounts that cheaters use for hacking. 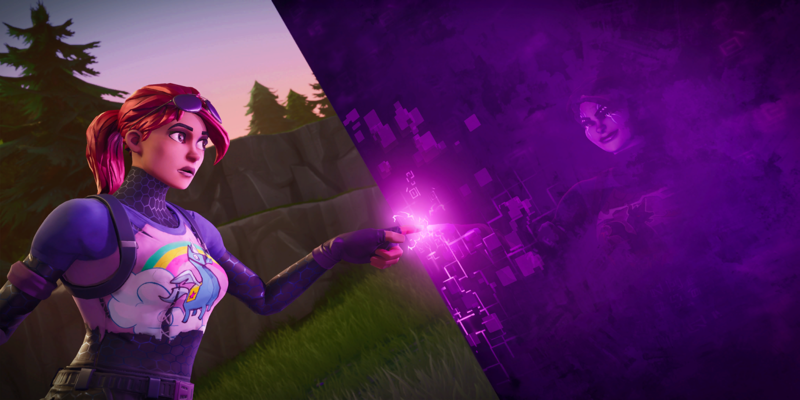 Take a look at the full list of patch notes here and follow Fortnite Tracker on Twitter for all the latest news and updates.